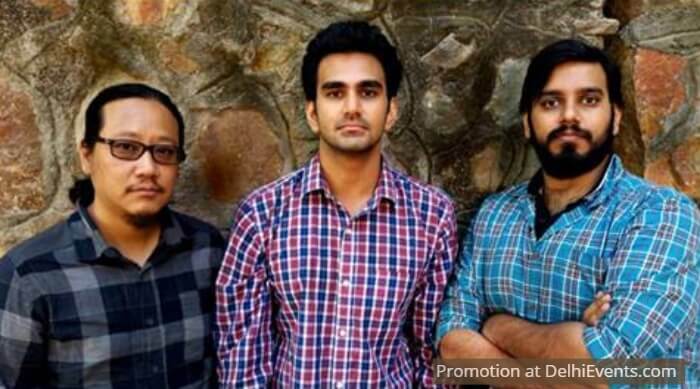 The Kartikeya Srivastava Trio is an upcoming collaboration led by drummer and composer Kartikeya Srivastava featuring Pranai Gurung on Guitar and Sonic Shori on Bass. The band was conceived in an attempt to explore original music in a guitar-based groove/funk setting. Drawing from their wide-ranging influences, the band tries to synthesize their inspirations into a sound that is true and authentic to their experience as human beings.